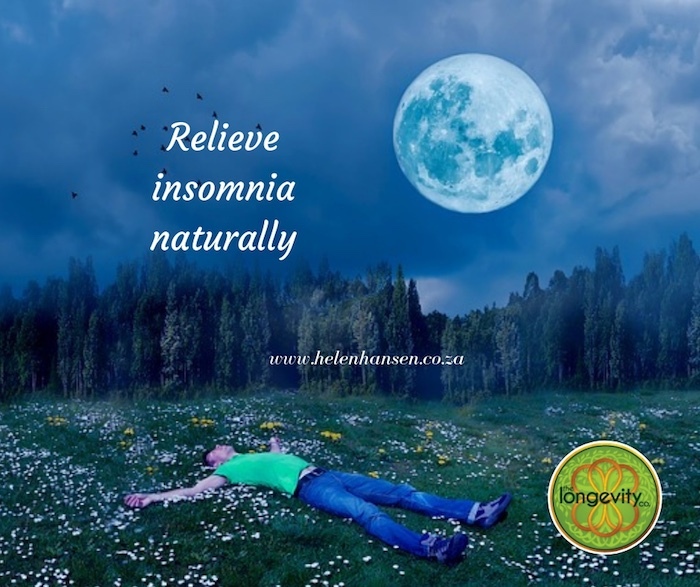 I am currently facilitating kinesiology for a client who has had insomnia for nearly 4 years after several traumatic events. Situations like these can sometimes take months, even years, to rectify. And sometimes not. After one kinesiology session Frank was sleeping eight hours per night and continues to do so. You can imagine how he is feeling: energised, happy, inspired. His anxiety has subsequently lowered to a complete calm and his breathing has improved. It is all a work in progress, just like the proverbial onion. For example, Frank generally gets to sleep around 3am. So as the one layer sheds, the other presents itself. When I asked Frank in his session this week, “How have you been sleeping lately?” He replied, “Good. Still eight hours. Every night before bed I rub this point, hold that point…” What he is referring to is his home support that his body requested. At the end of each session we muscle test to find out exactly what support the holistic body requires in order to maintain the balance gained in the session. It could be anything from drinking water, singing, exercising, supplementation, specific breathing techniques, rubbing points on the body or a host of other options. It never ceases to amaze me how the body knows exactly what it needs and indicates this through biofeedback communication via muscle testing. In many instances the result is not always logical or what one thought it would be. Another major factor for Frank’s success was his open attitude. He was ready for change and had no inhibitions. Frank completely allowed the process to unfold as directed by his body. A beautiful case of being in the flow. Kinesiology is a gentle and non-invasive method to obtain information about yourself on all layers and levels. Many clients have told me after their session that they were surprised at the information that surfaced and that they found it very interesting. The best way to know all of the benefits of kinesiology is to experience it. If you would like to see muscle testing in action, click here. Thank you Frank for letting me share your story. Read more about kinesiology here. Archetypes – how many hats do you wear?